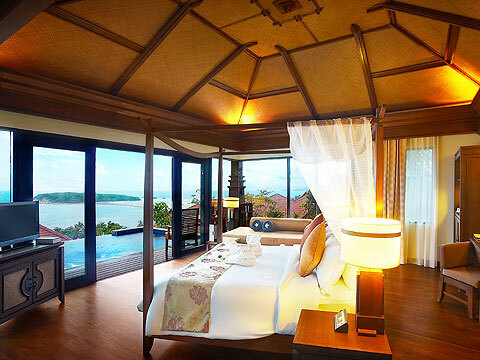 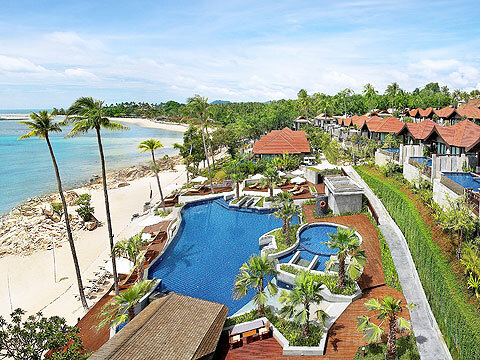 Room of Deluxe Hillside Seaview. 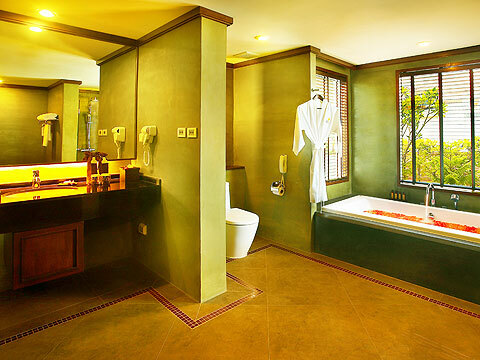 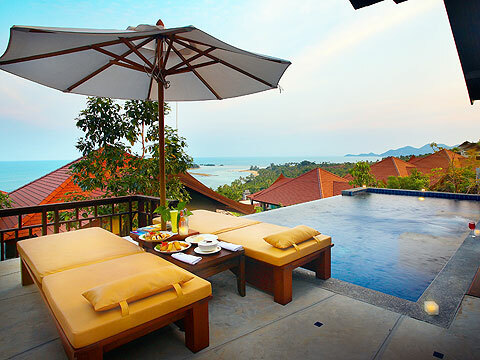 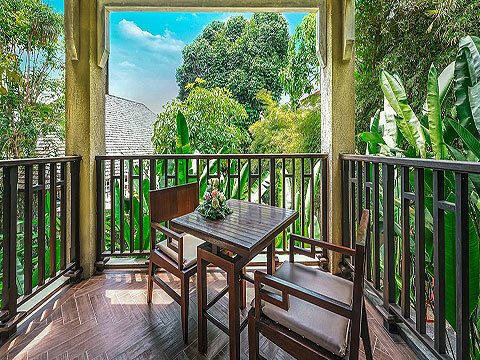 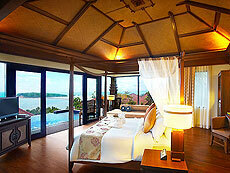 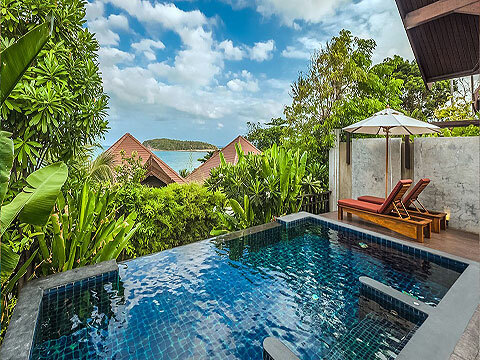 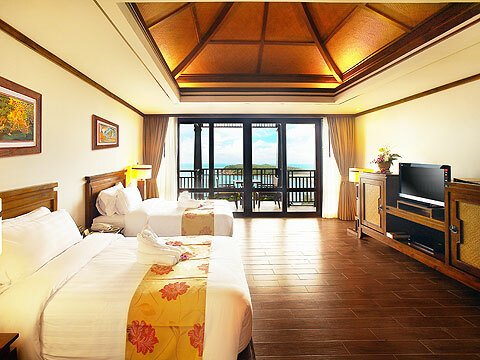 Room of Pool Villa Hillside Seaview. 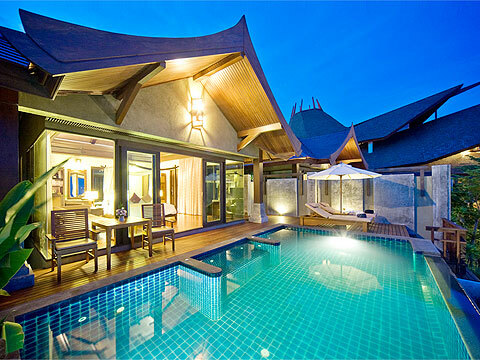 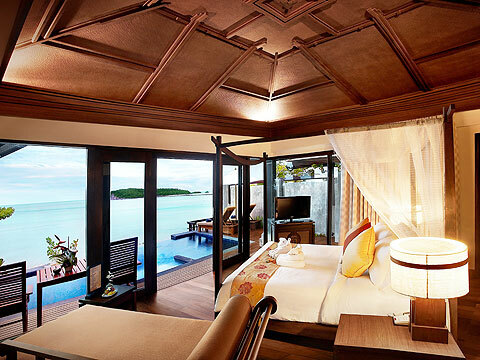 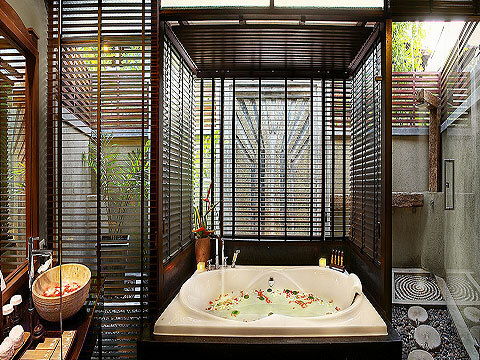 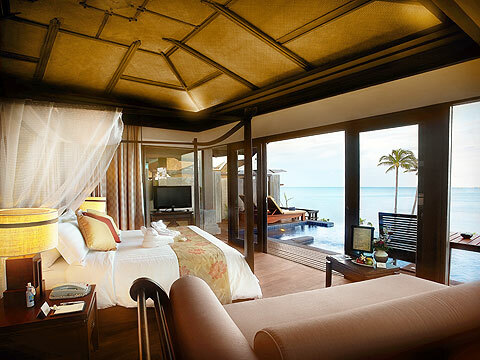 Room of Pool Villa - Beachside. 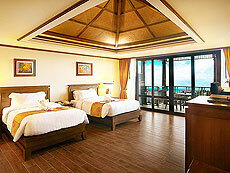 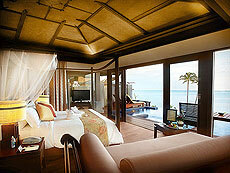 Room of Pool Villa Beachside Seaview. 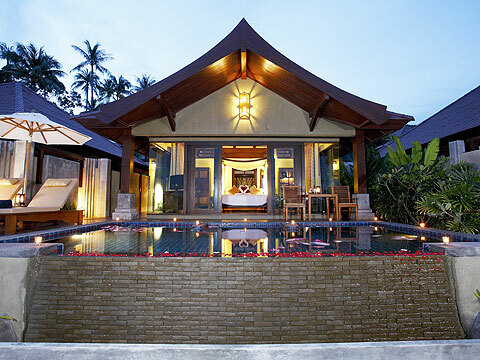 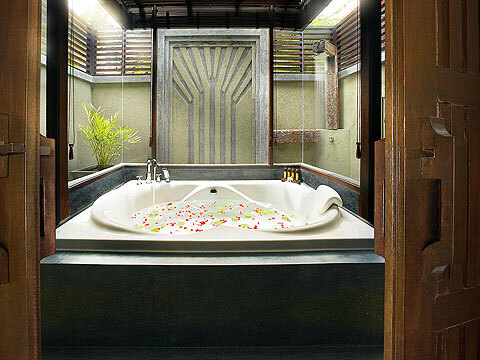 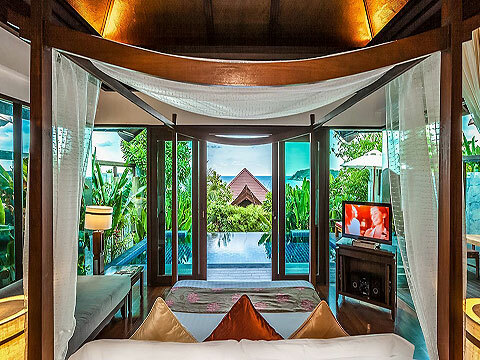 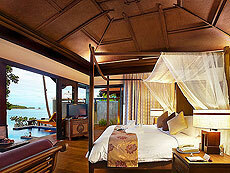 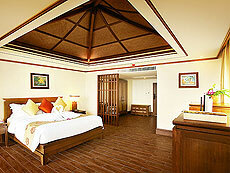 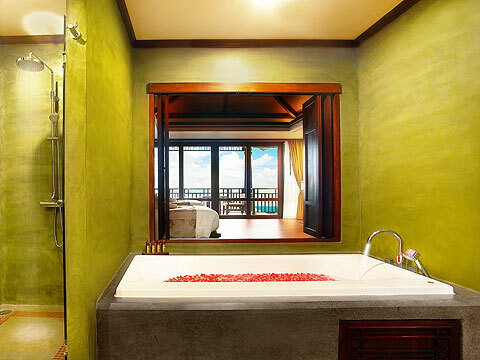 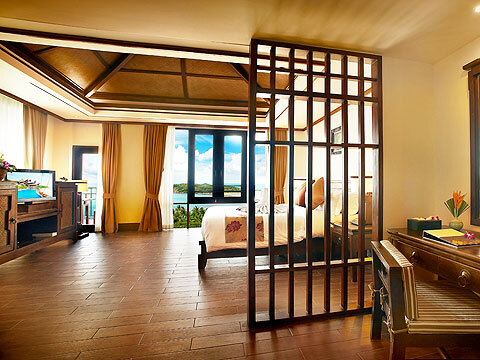 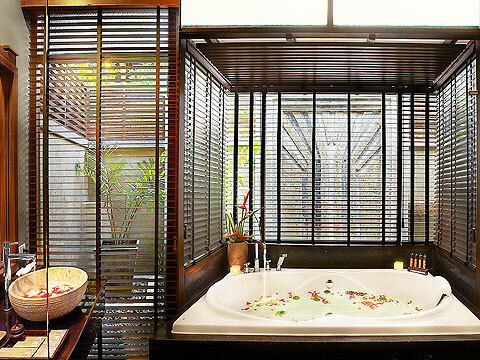 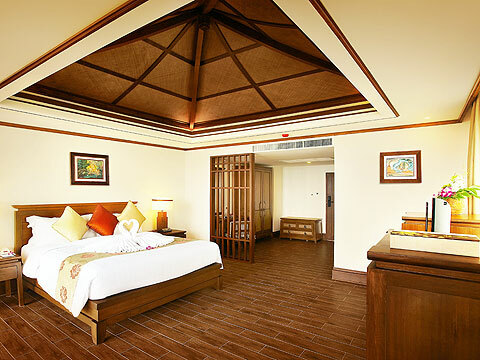 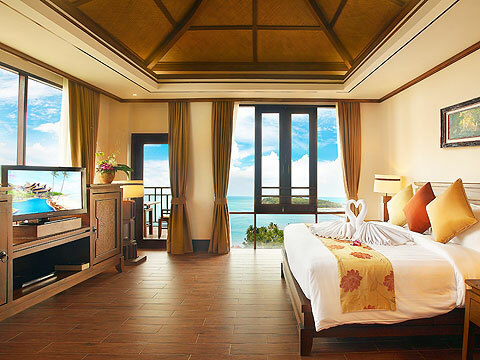 Room of Pool Villa Beachfront Seaview.